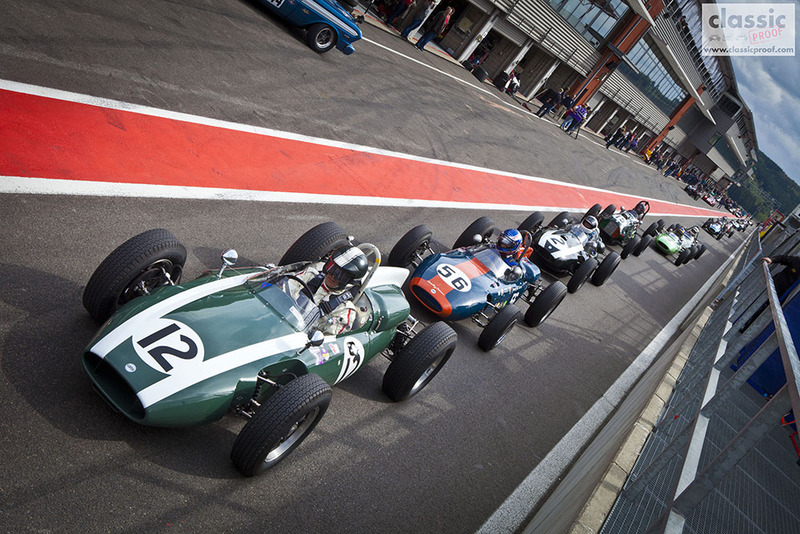 Historic Motor sports; to us at Classic Proof it just doesn’t get any better. September is just about the busiest month of the calendar year, with races nearly every weekend. 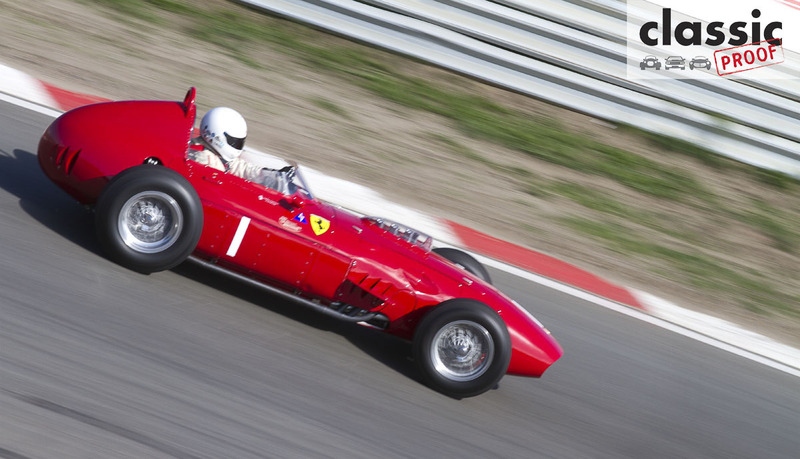 Throughout Europe the roaring engines of historic race cars reverberate across some of the most iconic racetracks. 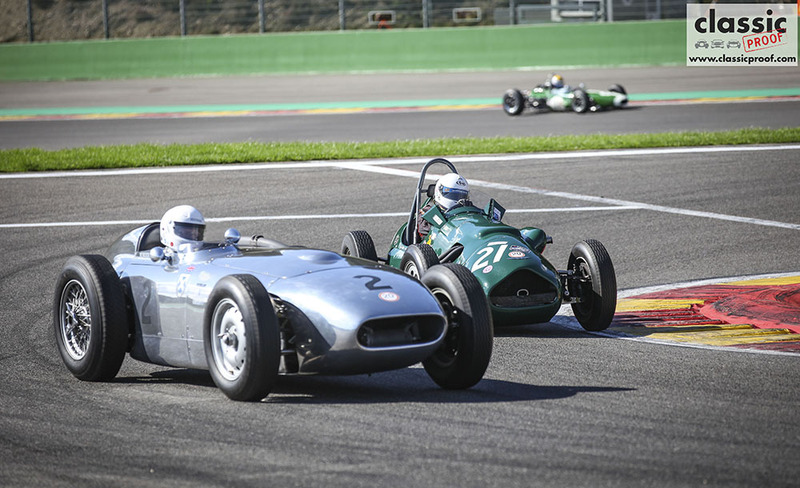 In this story, the first of a series, we’ll try to give you some insight in the workings of these classic race car series. 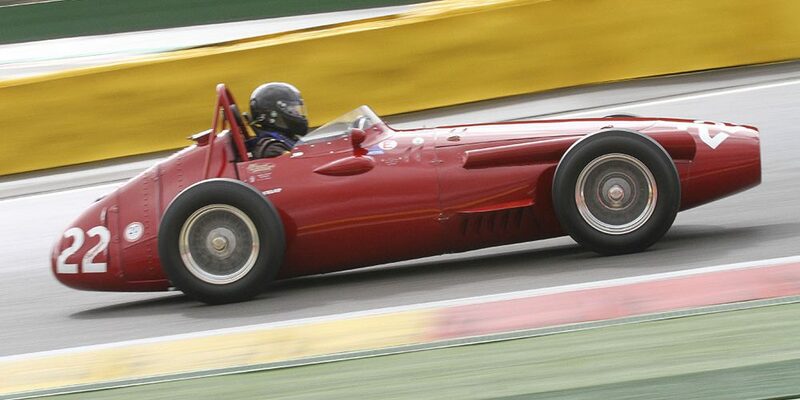 We’ll start things off with historic Formula 1 cars up until 1966. F1 cars up until 1966 are united in the Historic Grand Prix Car Association, and the racing line-up depends on the number of cars on the starting grid. 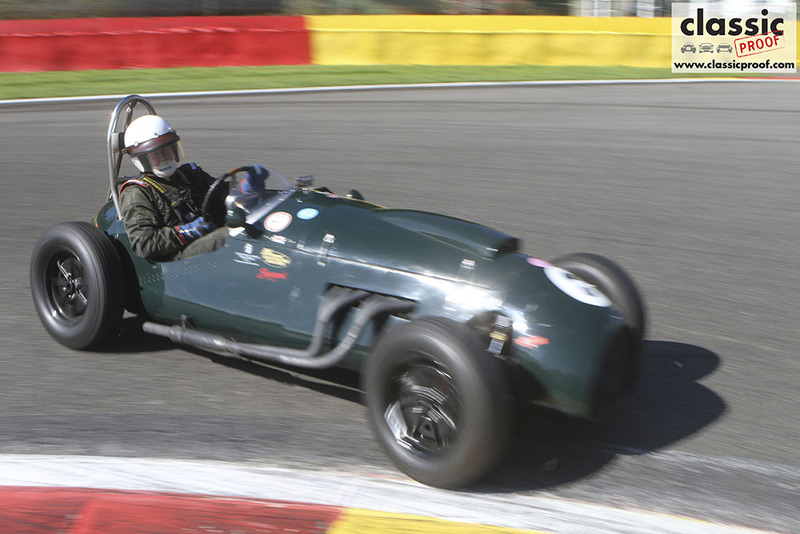 There are no less than 12 categories racing under the HGPCA moniker with cars dating back all the way to the 1920’s. 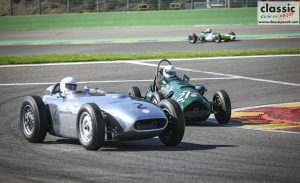 Usually categories are split into two races: one for front engined, and another for rear engined cars. But even then there are times when all categories are combined to form a decent sized starting grid. 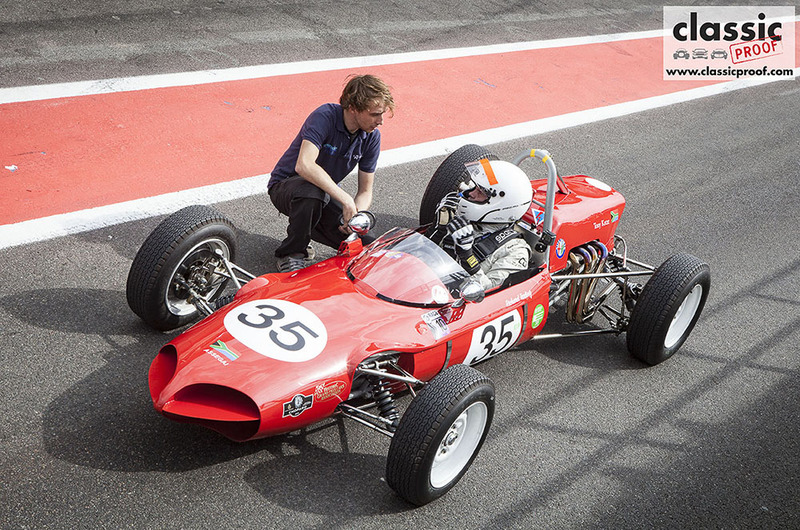 This for instance was the case at both the Zandvoort Historic Grand Prix and the Spa 6 hours support races this year. 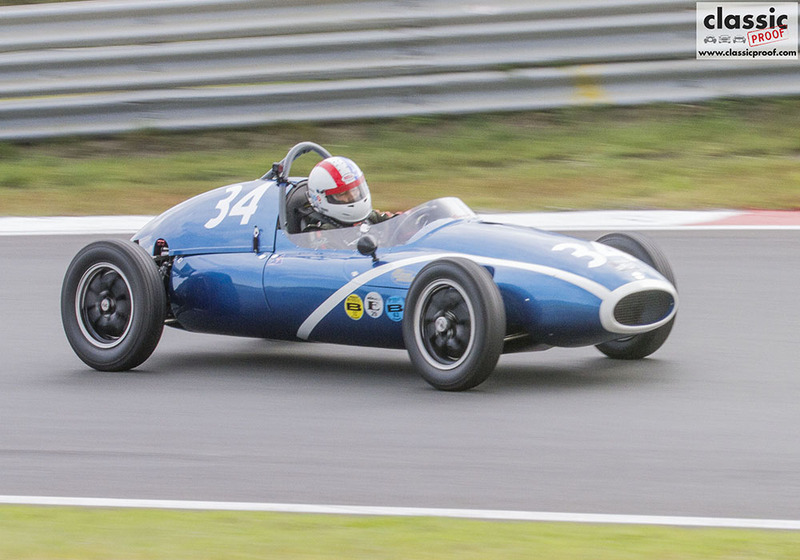 The reason for this should be abundantly clear: Although the mechanics on these cars are relatively simple, the number of parts available for these cars is notoriously limited and racing several weekends in a row can be quite a challenge. 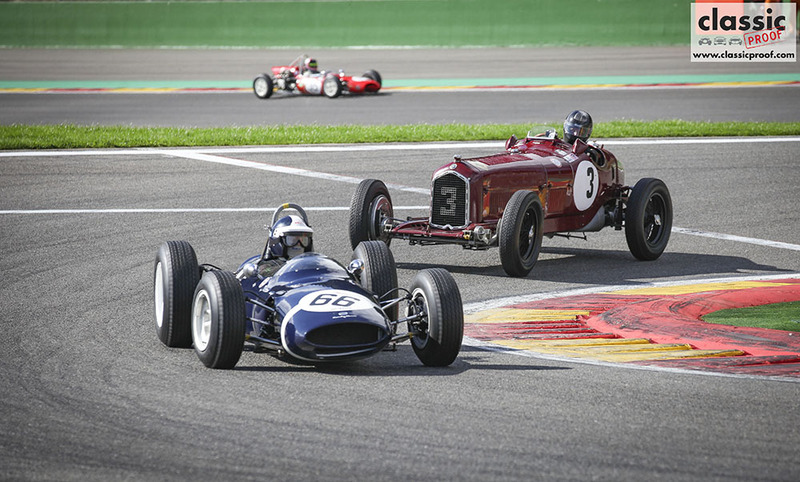 Of course it’s the public that benefits the most from these high rolling investors, as the HGPCA is the only chance to really see vintage race cars compete on a track. 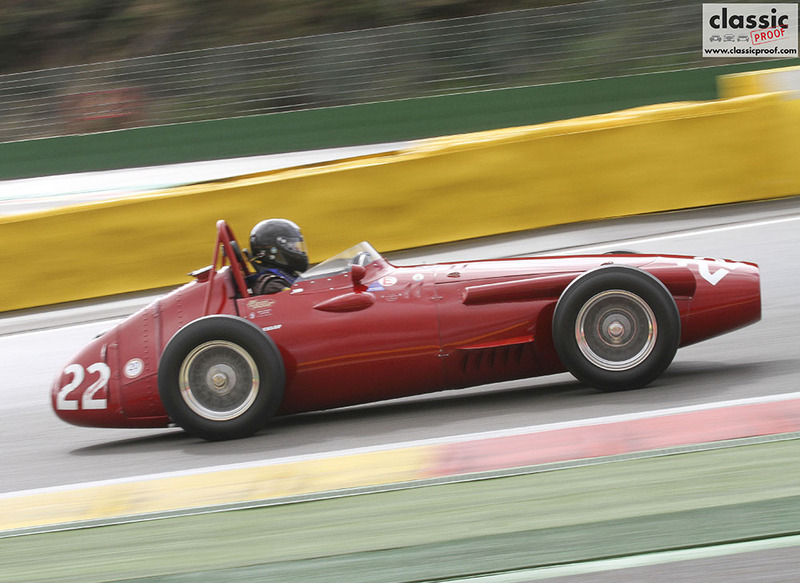 And whether it’s Fangio’s Maserati 250F, or Graham Hill’s and Sterling Moss’s Lotus Climax; the racetrack remains the only place where you can see these cars do what they where made for. The distinctive sound of these vintage engines, the back end breaking away in the corner, the smell of petrol and burning oil. These are all things that simply don’t come across in a museum. 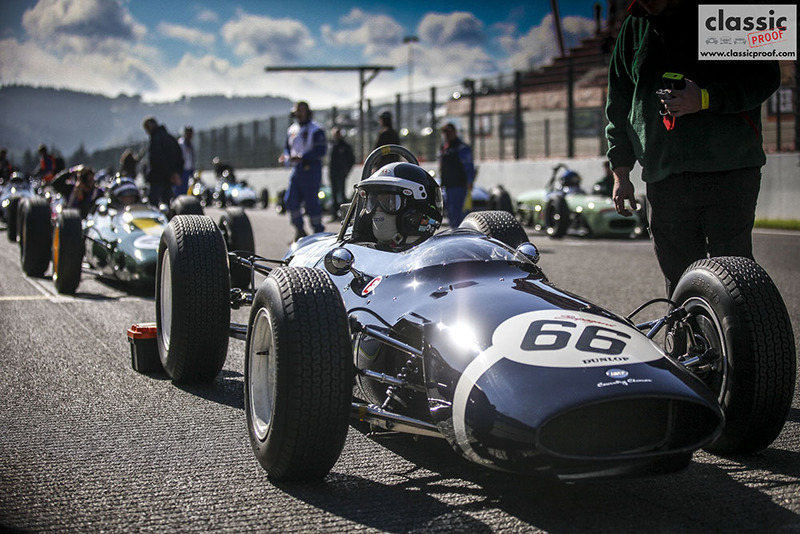 There’s two more chances to watch the cars of the HGPCA on track this season. From 20 to 22nd of October at the Estoril track and from 27 to 29th of October at Portimao, both in Portugal. Check out the full gallery of Pre 66 F1 cars below.